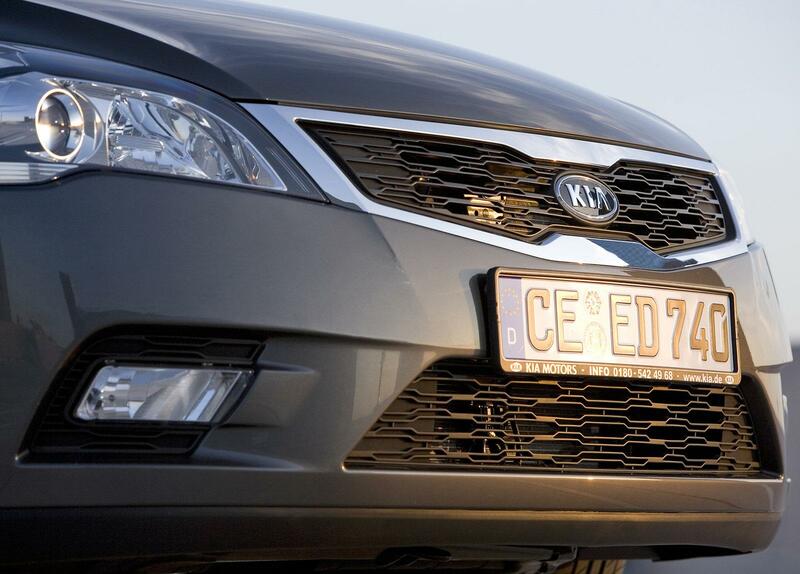 Kia apparently wants to start production of a new car at its Slovakian plant in 2012. “We launched two new models this year and we want to launch a new model in 2012”, In-Kyu Bae, head of Kia Motors Slovakia said, following a meeting with Slovakian Prime Minister, Iveta Radicova. In northern Slovakia, by Zilina, Kia’s assembly plant has a yearly production space of 300,000 units, in which it produces three models there; the Sportage, Cee’d and the Hyundai ix35. Kia will be expanding capacity this year as the SUV’s receive the highest demand.